OPPO Philippines introduces OPPO F11, a competitive follow-up to its best-selling F11 series. It sports the same powerful features at a more competitive price. 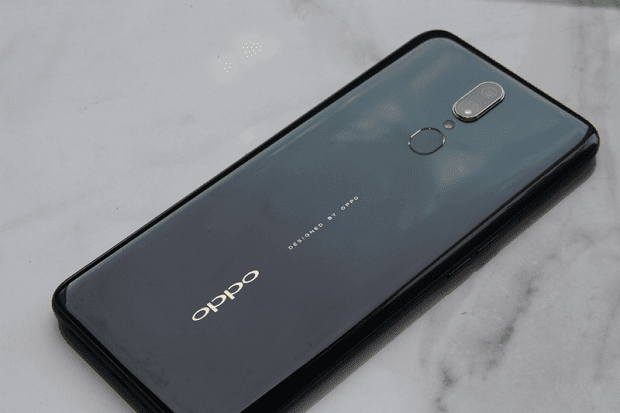 OPPO Philippines announced today that its latest smartphone offering, the OPPO F11, will be available for purchase starting on Monday, 15 April 2019. Also, it is going to retail at a price of PHP 15,990. The OPPO F11 sports the same powerful features as the best-selling OPPO F11 Pro, from its 48MP low-light camera to its 4,000 mAh battery with VOOC 3.0 fast-charging feature, and 6GB RAM + 64GB ROM capacity. The handset carries an iconic waterdrop screen which is definitely perfect for those who like to keep things basic yet functional. At a price of PHP 15,990, OPPO F11 users can enjoy almost the same premium specs and features of the best-selling F11 Pro. The F11 touts 48MP+5MP dual rear cameras with a 6P lens and an F/1.79 aperture for ultra-clear images with depth even in low-light conditions. The FHD+ resolution, and 90.9% screen-to-body ratio promises great viewing experience. The handset combines the best of both technology and art with its sleek design and top notch smartphone technology. It comes in two signature OPPO color gradients for a true-to-life color experience: Fluorite Purple and Marble Green. Starting April 15, OPPO F11 in Marble Green will officially be available in OPPO Stores nationwide, while OPPO F11 Fluorite Purple will be available in selected OPPO concept stores and authorized dealers. Customers can also avail F11 through Home Credit at 0% interest, with 6 months and 9 months to pay.